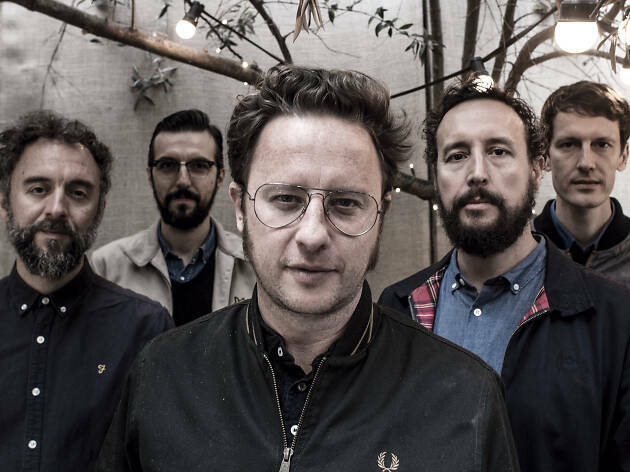 This is the second night that sees popular Catalan bands take to Estrella Damm's Escenari Mediterràniament stage on Bogatell beach. Don't forget that the concerts are free, but space is limited so make sure you get there early to ensure you don't miss the chance to party on the beach while listening to great music. Joan Miquel Oliver, founder, composer and guitarist of the now defunct Mallorcan group Antònia Font, presents his latest solo album, Atlantis (2017). It features anti-folk, electro, rumba, funk and pure pop, as well as numerous other influences. This iconic Barcelona band, created by David Carabén, perform their eighth disc, 'Ara i res' (2017); the title comes from a poem by Joan Vinyoli. The album was released following a longer break than is usual with the group, which has previously tended to head to the studio every two years, and was produced by Peter Deimel (a regular partner) in the Black Box Studio in Angers (France). 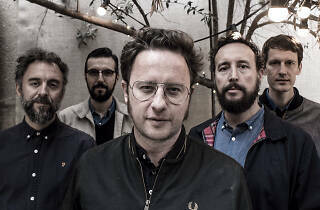 Sopa de Cabra, one of the most emblematic Catalan pop groups from the 1990s, come together once more to give a performance that will mean a lot to their numerous fans. Catalan rumba is a key musical force in Barcelona and this show will feature renowned names from the scene such as Los Amaya, Rumba Tres, Gertrudis and La Pegatina, among many others. It promises to be a fabulous end to a great night full of music.